I’ve been in the market recently for a new wrist watch. Many of the more upscale blogs have been discussing the new FELDO 1-1 B/B. FELDO Luxury S.L. is a new luxury brand offering distinguished timepieces with a high level of precision as well as a unique special design (their words, not mine). 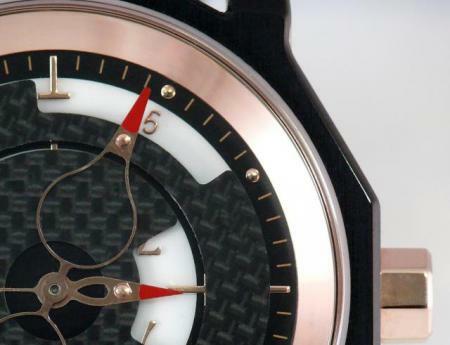 The pictures make the watch look very elegant (red gold finish on medical strength steel) and the consensus seems to be that FELDO is a rising star in the world of luxury. While a timepiece is probably the central accessory for personalizing one’s style, I actually am fonder of cufflinks. But I don’t travel in quite the same well heeled circles as most of the Obama’s guests. So, should I have the escargot, or stick with smoked salmon and caviar?